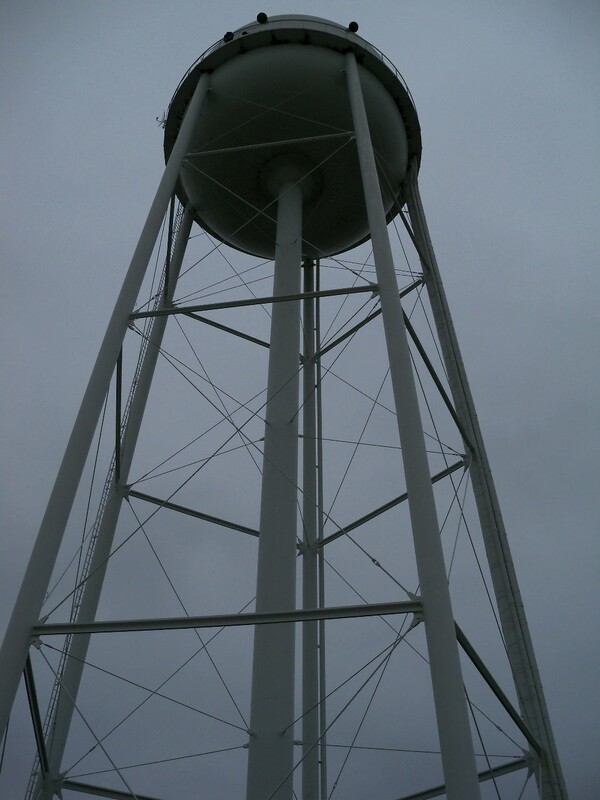 We recently cleaned a potable water storage tower that had not been cleaned since it was built in the mid 1980’s. 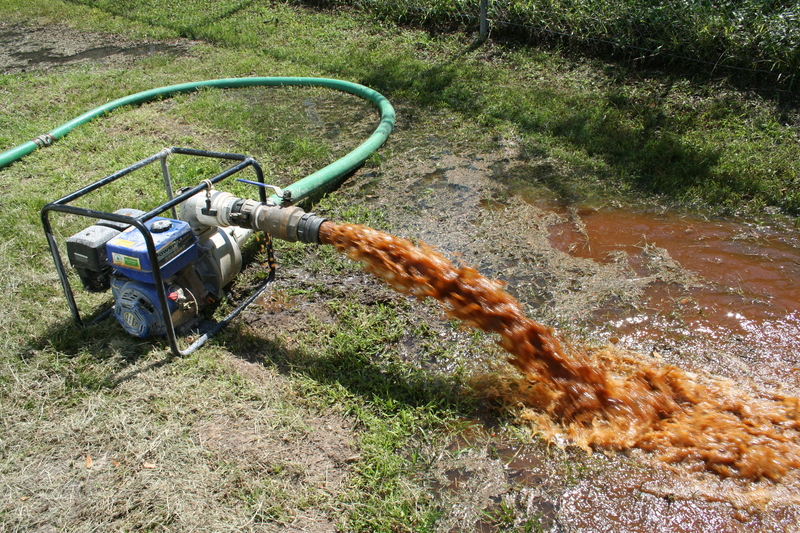 This facility was in compliance, it had been inspected once a year, but due to the fact that there are no set rules on when to clean water storage tanks in Texas it had never been cleaned. We used a Celestron LED digital microscope to take a close look at the sediment removed from the floor of the tank. 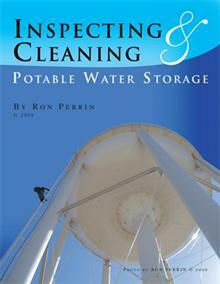 I posted what we found on my blog titled: THE CLEAN WATER TANK PROJECT at www.ronperrin.us. 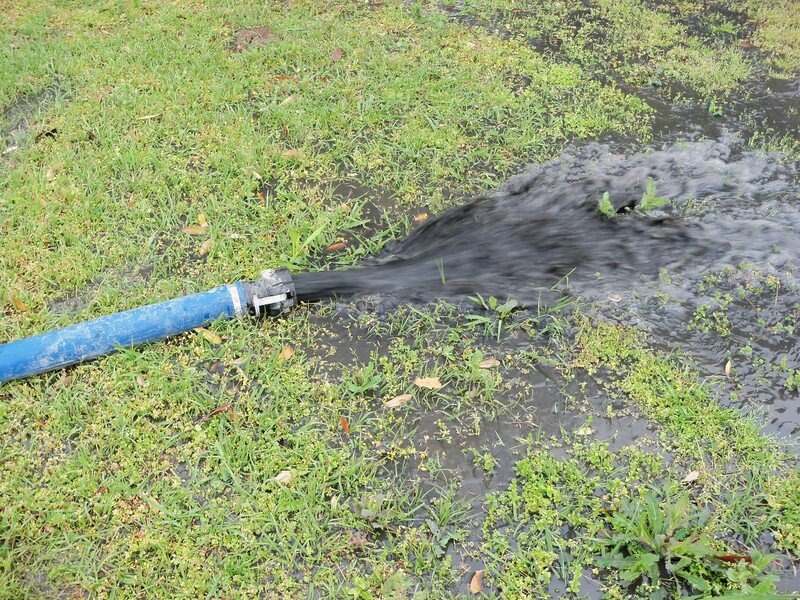 Due to the fact that rules on inspecting and cleaning potable water storage facilities vary greatly from state to state we may soon see changes in this area of Federal Regulation. 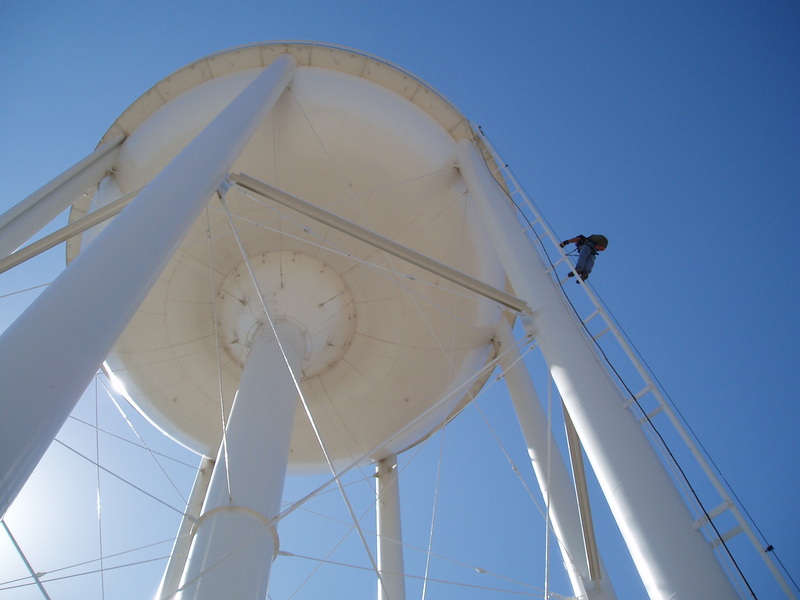 Currently most states do not have specific rules on when potable water storage tanks should be cleaned. Please visit my CLEAN WATER TANK PROJECT blog and take the poll a few post down from the top. 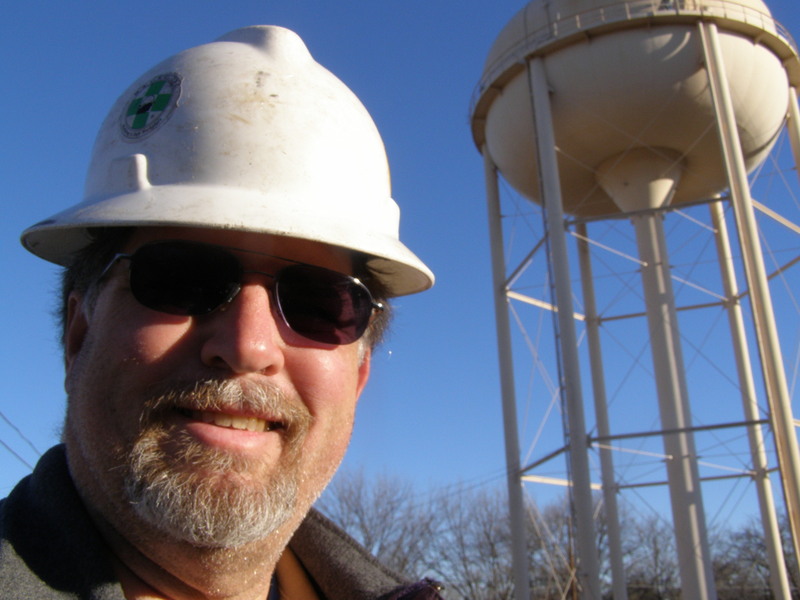 I would like feedback if you think the EPA should make a standardized requirement of cleaning and inspection of the nations drinking water tanks and towers. If you are on LINKED IN please Join my network HERE. 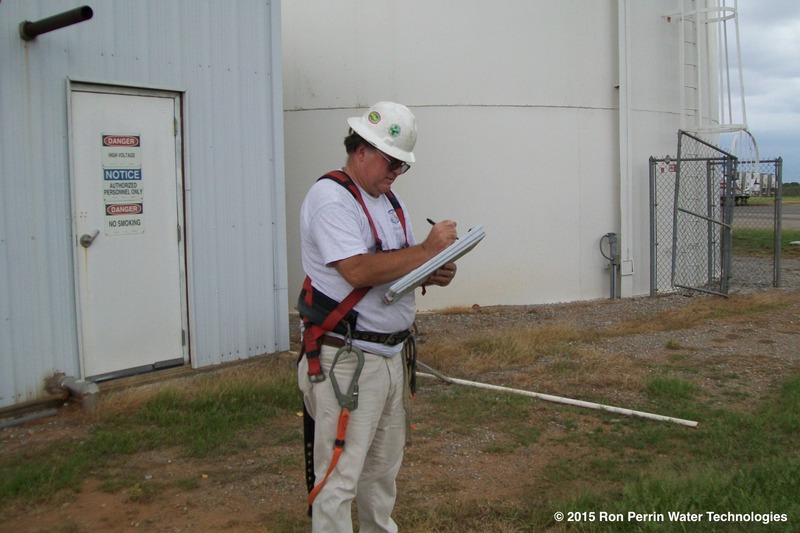 ARE YOU HAVING TROUBLE GETTING THE FUNDS YOU NEED to Inspect or clean your water storage tank? YOU NEED MY BOOK! 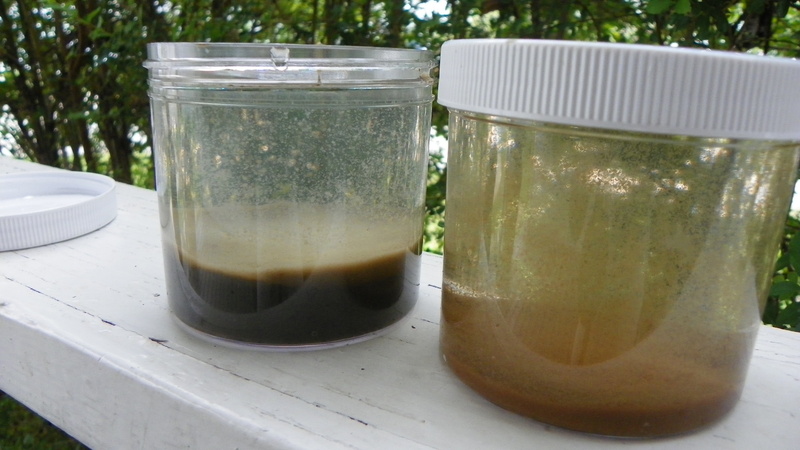 Show your Director, or Manager what sediment looks like that builds up in water tanks over time! 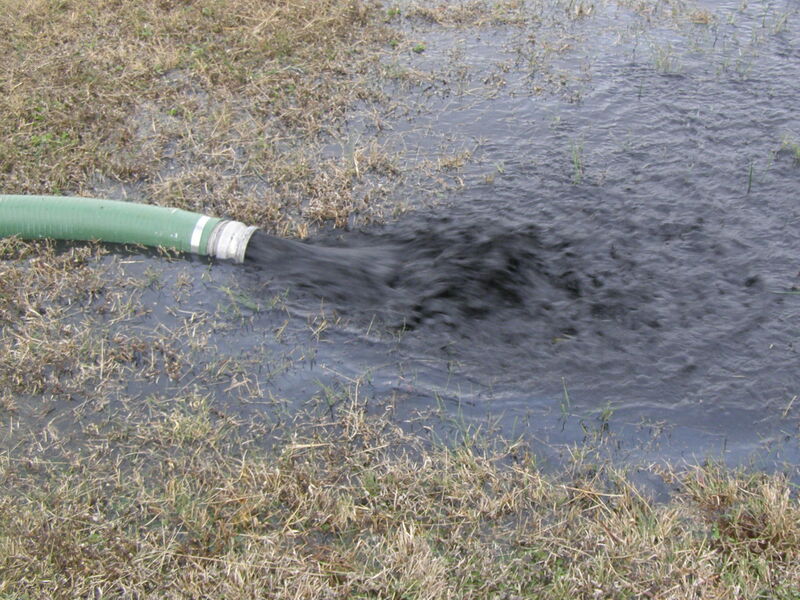 CHAPTER FOUR covers Contaminates In our Water! CHAPTER SEVEN covers Inspection Methods. CHAPTER EIGHT covers Cleaning Methods with color photos of sediment being removed! 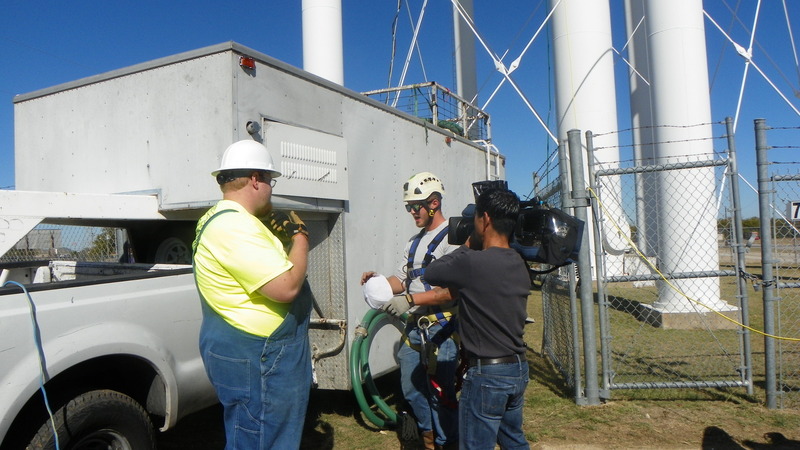 Divers prepare to go into a potable water storage tank by washing down with a 200ppm chlorine solution. On this date 3 to 6 inches of sediment was removed form a 300,000 gallon tank. 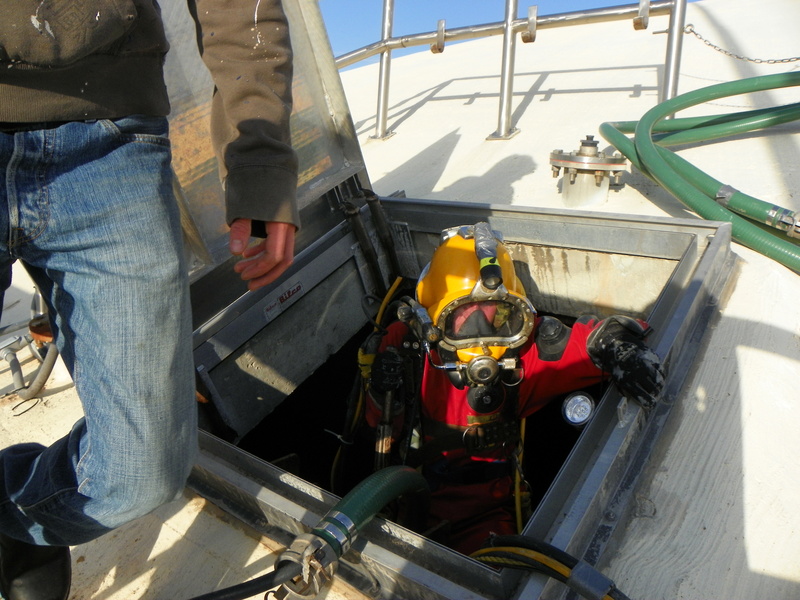 The certified diver is wearing a dry suit and full face mask. The dry suit ensures that no part of the divers body touches the water. 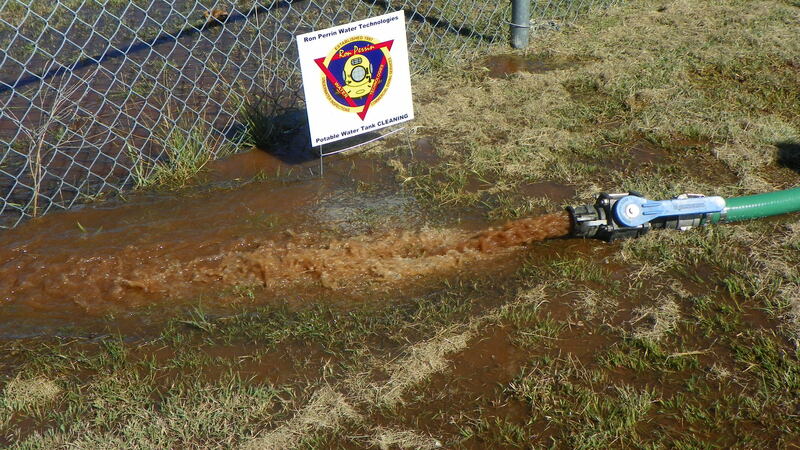 All of the equipment is purchased for and only used in potable water. Many off-shore companies have a hard time sticking to this rule when they only work in potable water tanks occasionally. 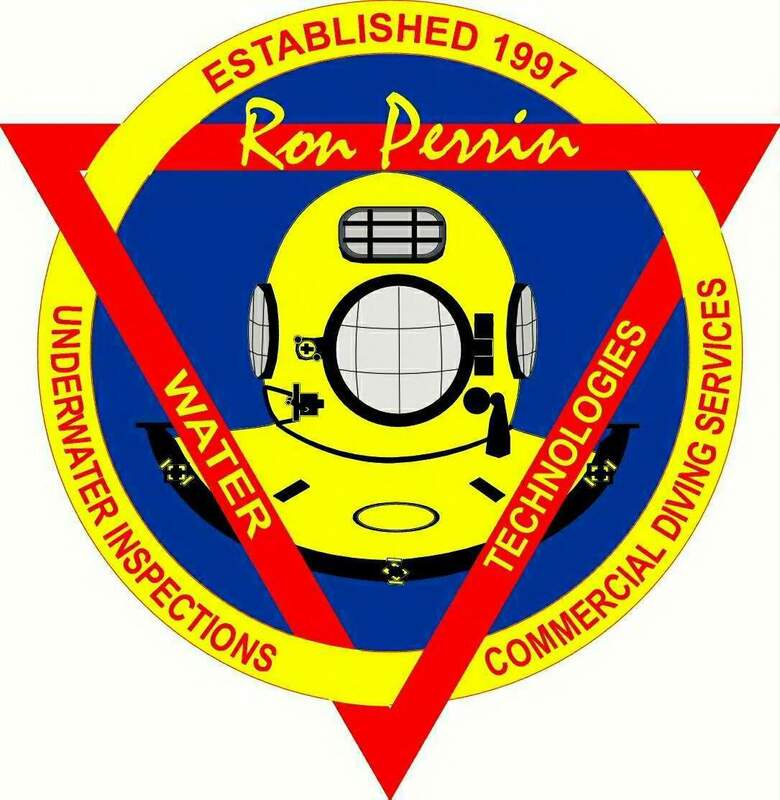 RON PERRIN WATER TECHNOLOGIES divers work in potable water every week. 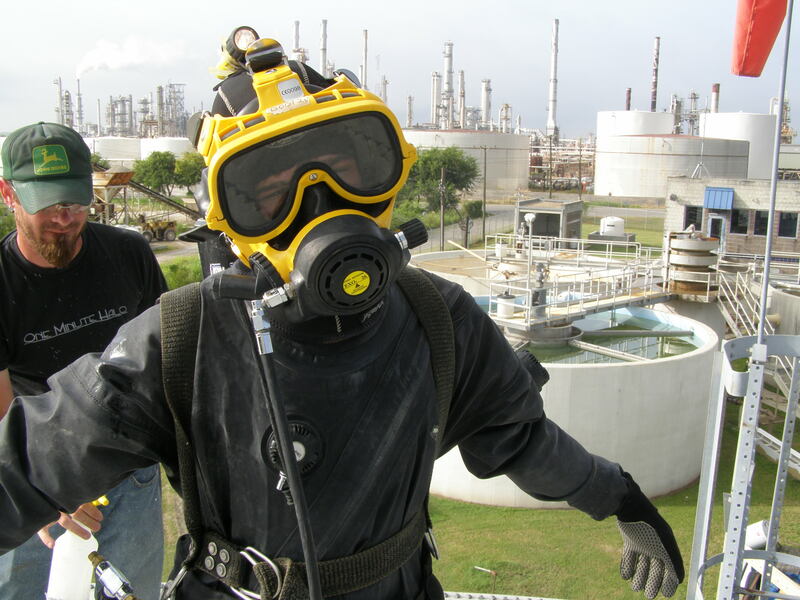 Potable water inspection and tank cleaning is #1 job. Having your water tanks inspected and cleaned when needed is the best way to insure the health of your system. Call us today toll free at 1-888-481-1768. Or fax a list of your tanks and sizes to 817-246-1740 for a QUICK QUOTE!